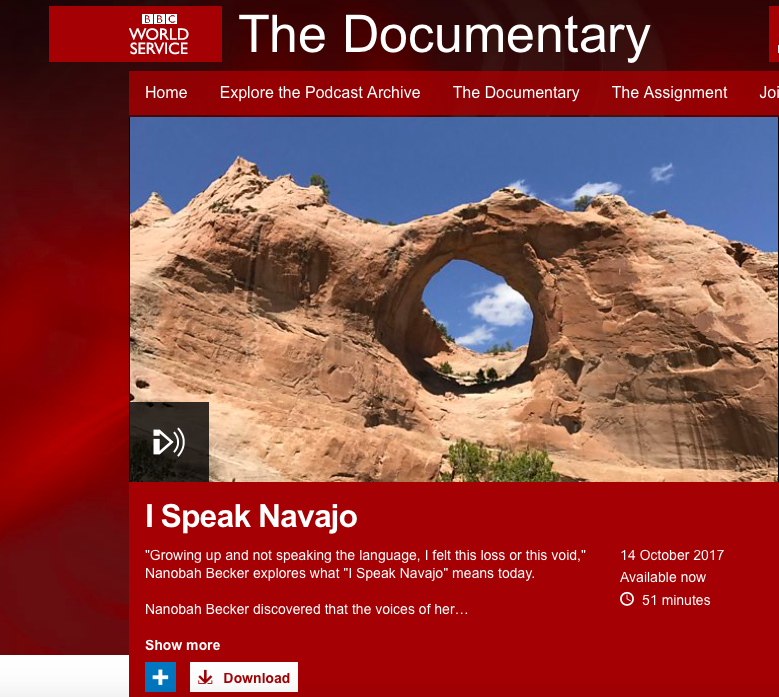 Purchase a copy of "The Sound of Navajo Country"
Click here to listen to latest interview done with the BBC World Service for the documentary, "I Speak Navajo," featuring Nanobah Becker and alumni of the University of New Mexico course, "Diné Expressive Culture"
Kristina M. Jacobsen is an Assistant Professor of Music and Anthropology (Ethnology) at the ﻿University of New Mexico﻿ in Albuquerque. ﻿She co-directs the newly created Masters in Musicology at the University of New Mexico, and is also the faculty sponsor for the newly created Honky Tonk Ensemble (country music of the '60s, '70s and '80s) at UNM. Kristina earned a Ph.D. in Anthropology (2012) at Duke University, the MPhil in Ethnomusicology at Columbia University (2005) and an M.A. 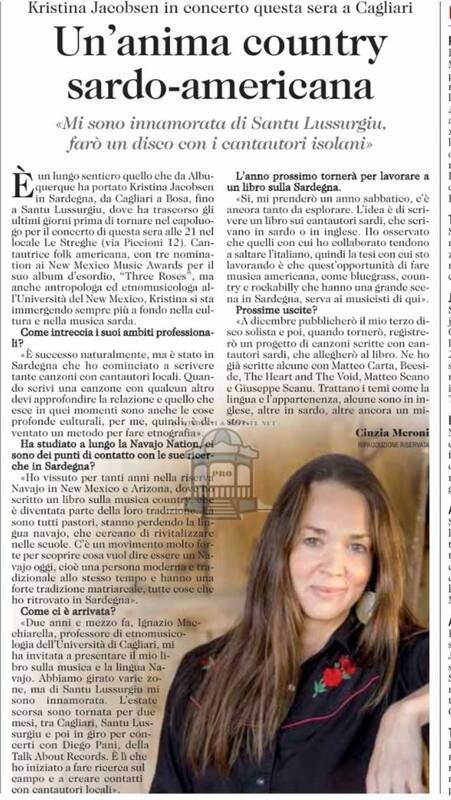 in Ethnomusicology at Arizona State University (2003). 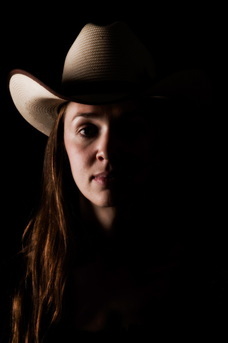 Her teaching, research, and scholarship focus on music and language, anthropology of the voice, politics of authenticity, indigeneity and belonging, music of Native North America and the Appalachian mountains, race and musical genre, indigenous language revitalization and working class expressive cultures. 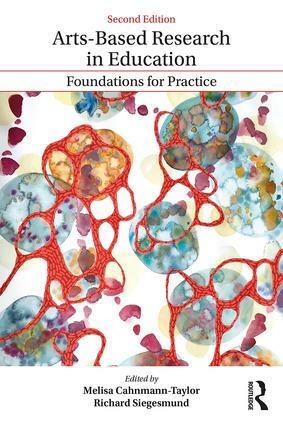 Recent articles include “Radmilla’s Voice: Music Genre, Blood Quantum and Belonging on the Navajo Nation” (Cultural Anthropology, 2014) and “Rita(hhh): Placemaking and Country Music on the Navajo Nation” (Ethnomusicology, 2009). 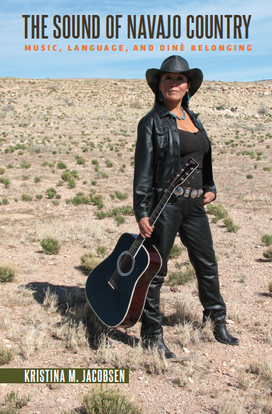 Based on 2 ½ years of singing and playing with Navajo county western bands, her book, ​The Sound of Navajo Country: Country Music and the Politics of Language and Diné Belonging (2017), examines ideas of authenticity, nostalgia and cultural intimacy as they circulate in and through live performances of classic country music on today’s Navajo (Diné) Nation (for a brief interview about her research, watch this video by videographer Ivan Weiss). Originally from western Massachusetts, Kristina now makes her home in Albuquerque, New Mexico. 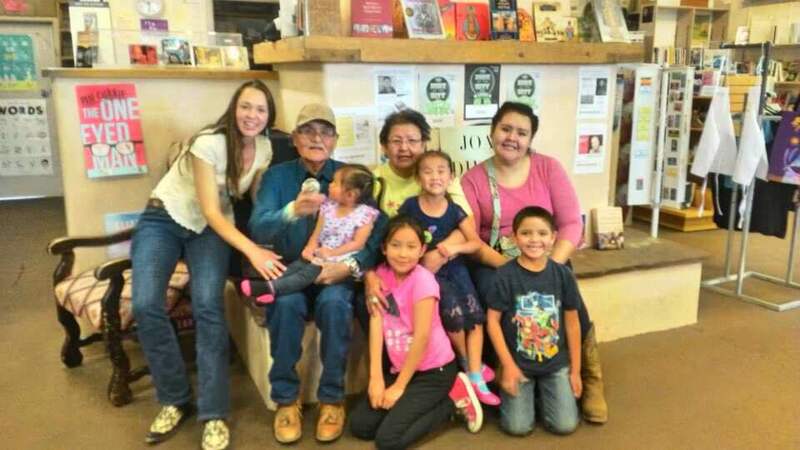 With members of Carson Craig Sr., family, 3/25/17, Book Signing event in Albuquerque, New Mexico.